“Give Me Children” Sunday Morning Service 10/21/18 D. R. Shortridge Streaming Every Sunday @ 11:00 AM Sunday @ 6:30 PM Wednesday @ 7:30 ETA Thanks for joining us in worship. 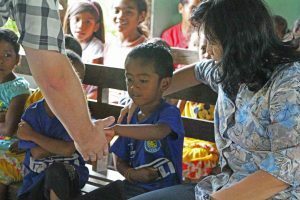 How is your church addressing Special Needs Ministry to Children? On this week’s Evangel Podcast, we’ll discuss this very important question and the significance of special needs ministries and equipping with Drs. Cheryl & Jackie Johns. 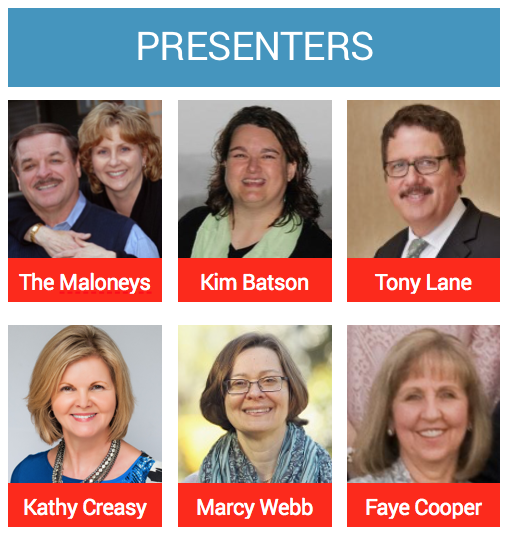 These esteemed Pentecostal Theological Seminary professors not only teach seminary students on this subject, but they are also hosting a free webinar this week (April 18th) for ministry leaders! 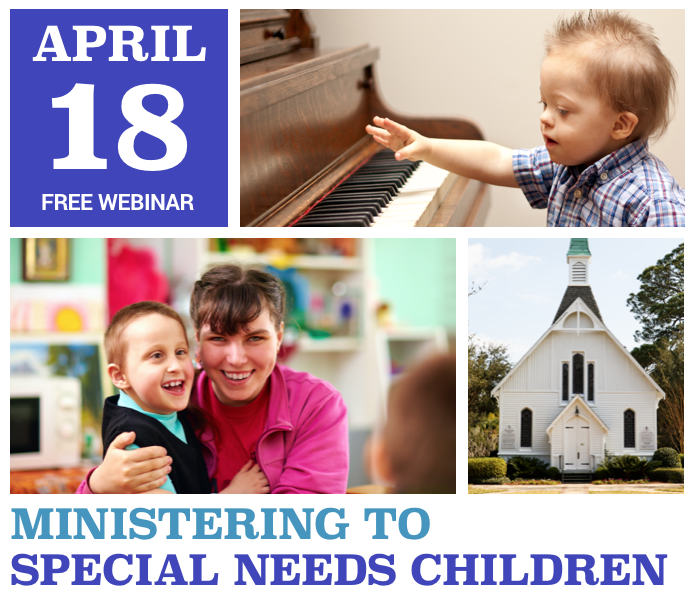 FREE WEBINAR: Every Child Welcome — The Church’s Ministry to Special Needs Children and Their Families. Your church is invited to participate in this free webinar on Tuesday April 18th at 6:30 PM EST.